What is the Difference between Florida Flats Fishing and Deep Sea Fishing? 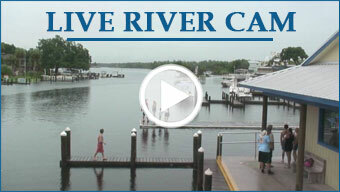 Which is Best: Homosassa Redfish Charter or DIY Fishing Trip? Hosting by Complete Marketing Resources, Inc.